Happy hump day everyone! Just two more shifts and the weekend will be back, am I right? 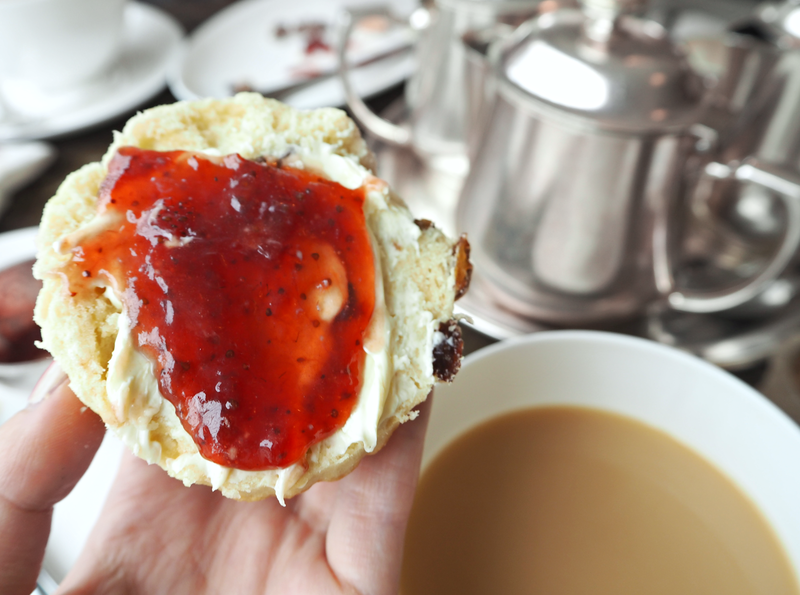 If you have been following me and my blog for a while it is common knowledge that I absolutely love cream tea. Whether I am catching up with friends or making a pit stop amongst Christmas shopping you will normally find me with a cup of tea in one hand and a scone in the other. 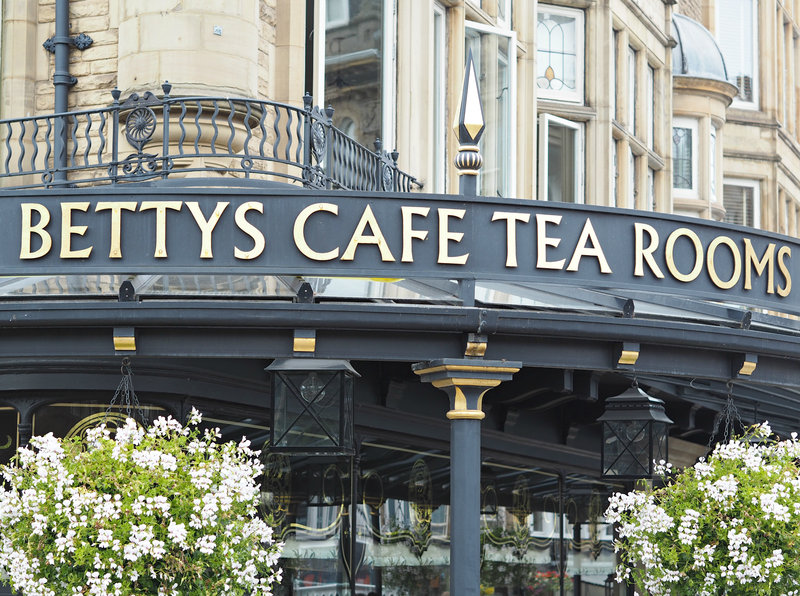 Now, don't get me wrong there are plenty of great tea rooms within the North East however everyone knows that the highest regarded is the original Bettys Tea Rooms, Harrogate. A couple of months ago I had some spare time from work so I persuaded my sister to make the hour trip with me so I could finally experience something that has always been a childhood dream of mine. Sad, I know. Even so, when we arrived I was like a kid in a candy store, waiting impatiently in the queue to be seated and served by the waitresses. After finishing my cream tea which was so good, may I add, I then proceeded to go the other side of the store where you are able to buy take-out treats and novelty items. So of course I ended up spending over £20 on more desserts for later (and loved ones, I'm not that greedy!) and a Bettys novelty mug. Overall I think you can tell I thoroughly enjoyed the whole experience. It was a welcoming feeling to see other customers that were dining the same time as us, having the same sense of admiration I was feeling. Taking photos together as they tucked into there finger sandwiches or petit fours and toasting to there personal celebrations. 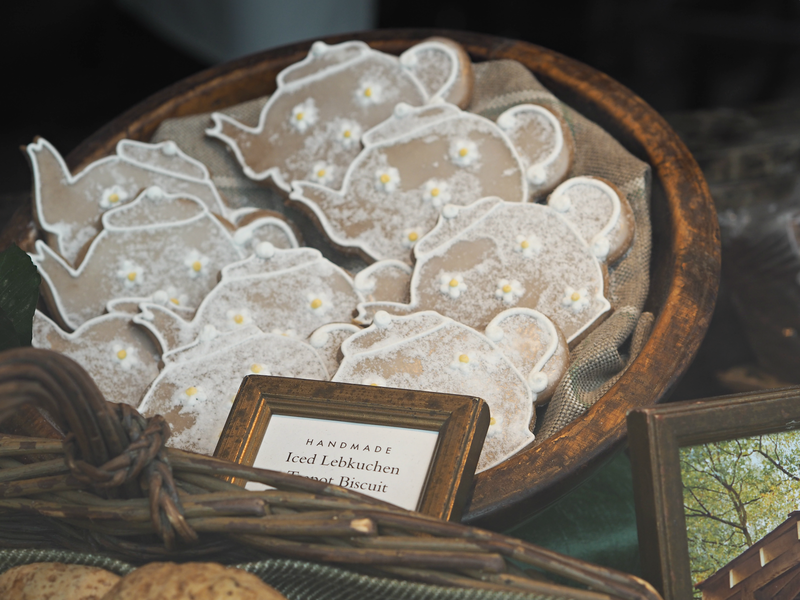 Next time, the plan is to try the afternoon tea and I cannot wait. 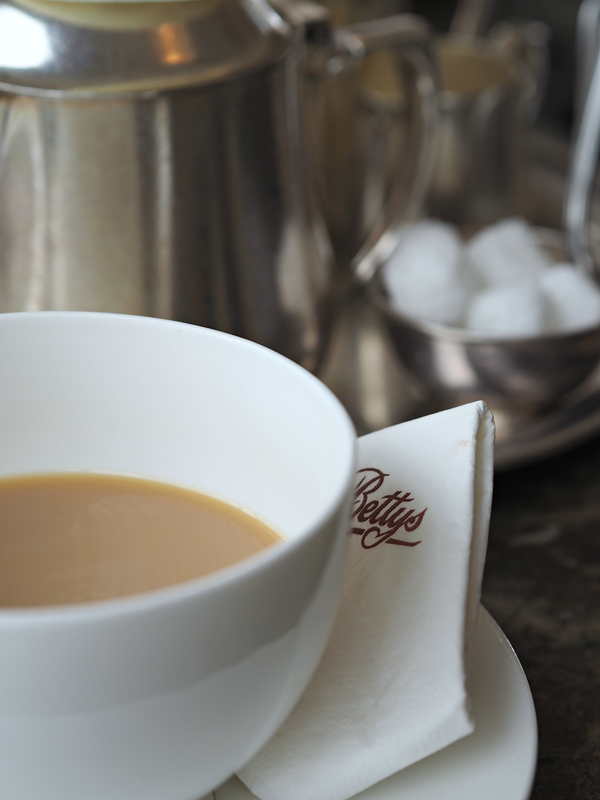 Alternatively if Bettys is not within reach you can visit the Bettys website for yourself here and bring a touch of Bettys to your table, or send someone the gift of deliciousness. P.S. Caught up on my latest post? Christmas Gift Guide For Her (Under £50) don't miss out, there are some great gift ideas! 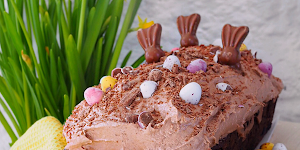 Oh gosh, I love going for tea and this all looks delish! 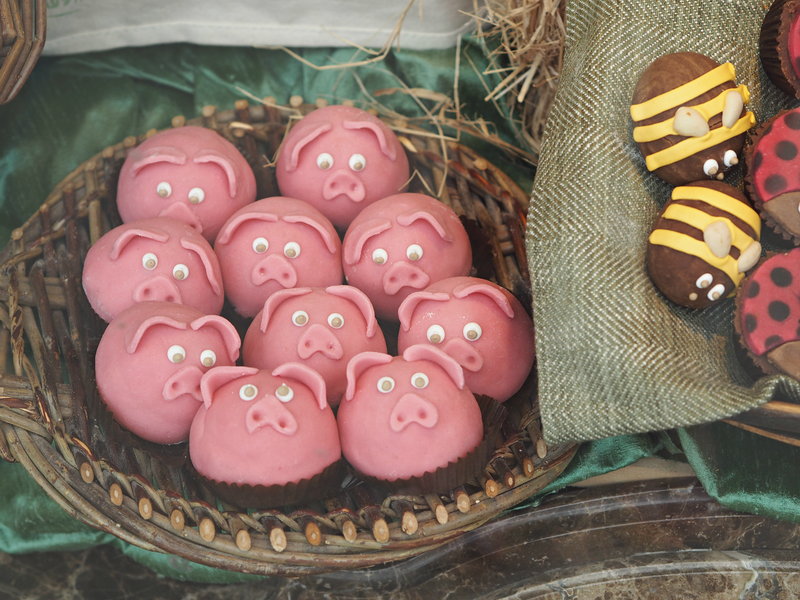 This looks delicious, I really want some of those biscuits now... a lion bar will have to do. Love it here, the hubby and i go here at least once a year and the shops and turkish baths are amazing! Cant wait to go back at christmas. 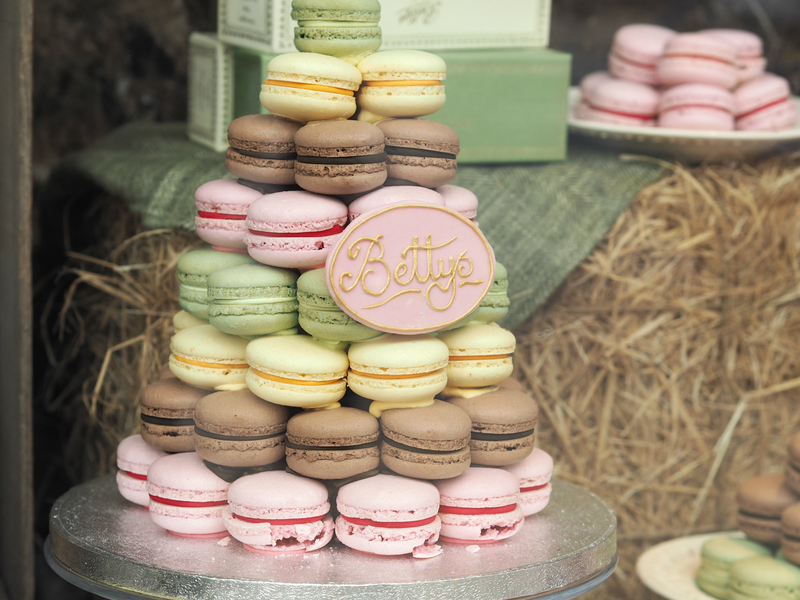 The macaroons are my favourite and yes defo try the afternoon tea its well worth the wait and travel.